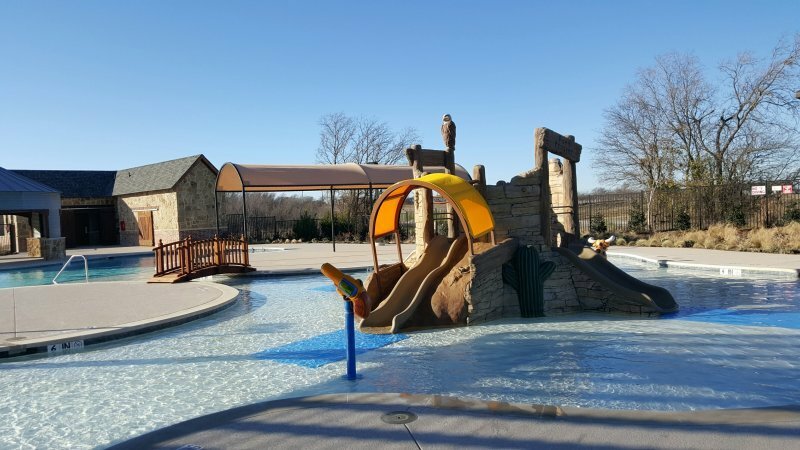 The sun’s UV rays can be extremely harmful to residential and commercial properties as well as those who live and work in them. 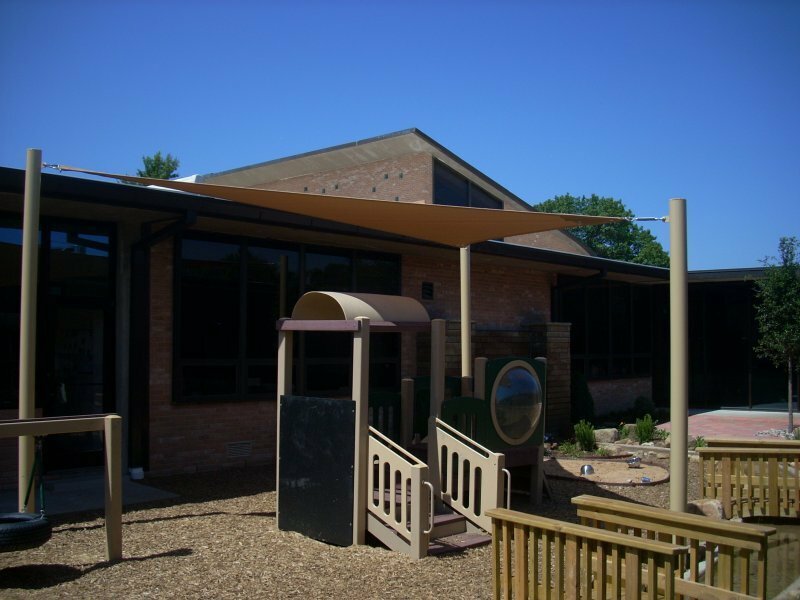 UV rays are known to cause various forms of cancer when people are exposed to them, and they can also cause fading on both the outside and inside of buildings. 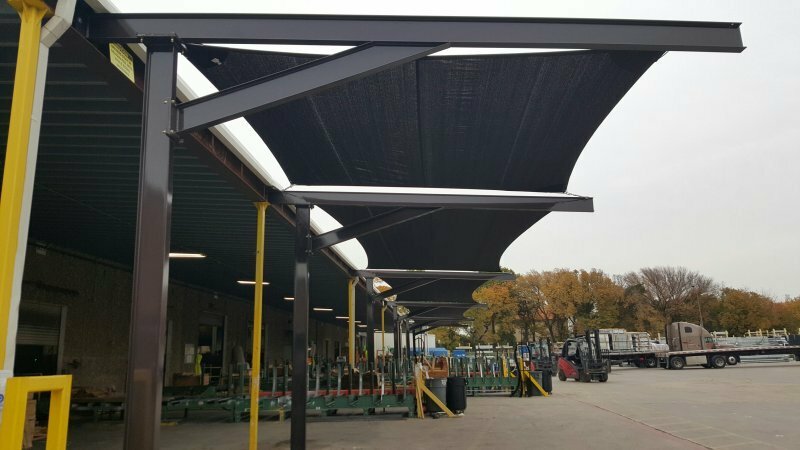 USA Canvas Shoppe can prevent these issues from occurring by creating effective shade systems that cut down on UV exposure. 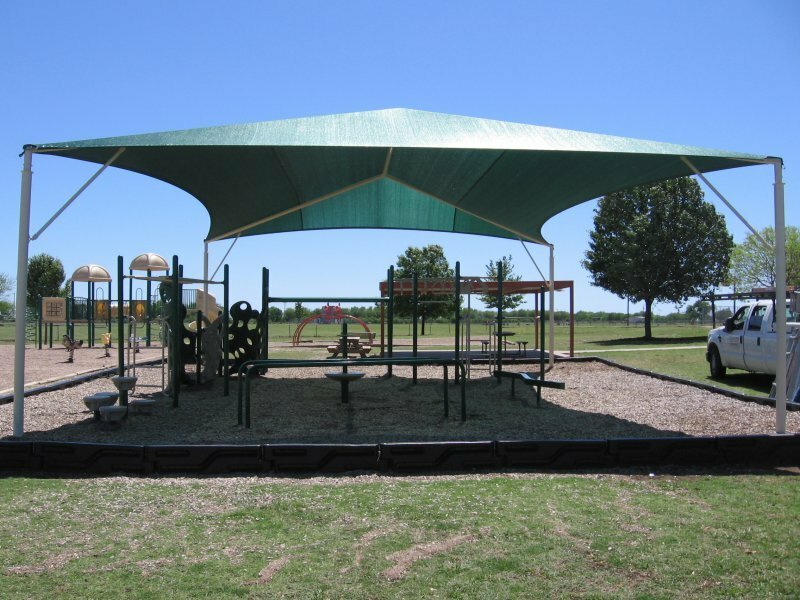 USA Canvas Shoppe has in-house expertise to design hip and ridge tension structures as well as shade sails for car washes, playgrounds, swimming pools, parking lots, and more. 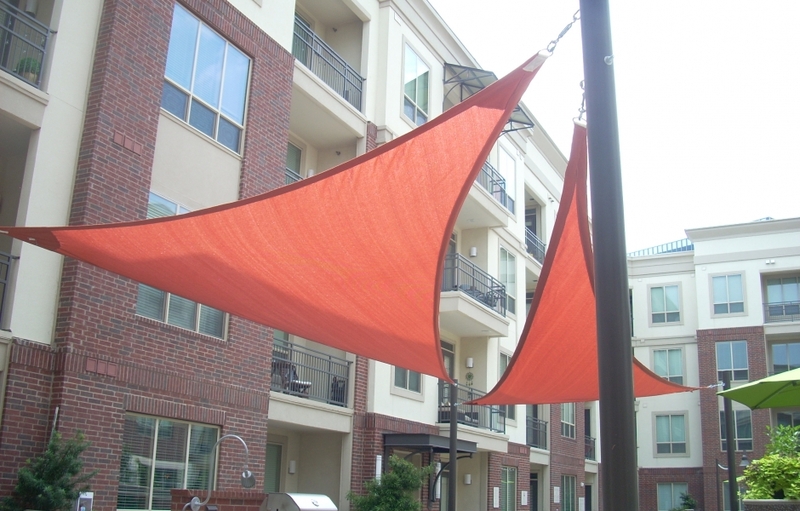 MPanel Shade Designer and MPanel InSite software from MPanel Software Solutions are used in the layout, design and fabric pattern production. 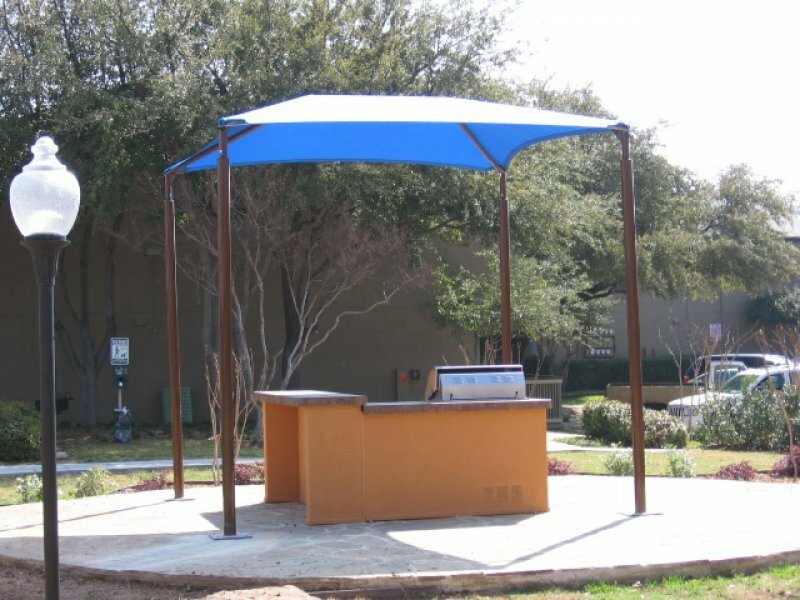 The easiest way to provide shade to a large outdoor area without putting up a permanent structure is by utilizing custom shade sails. 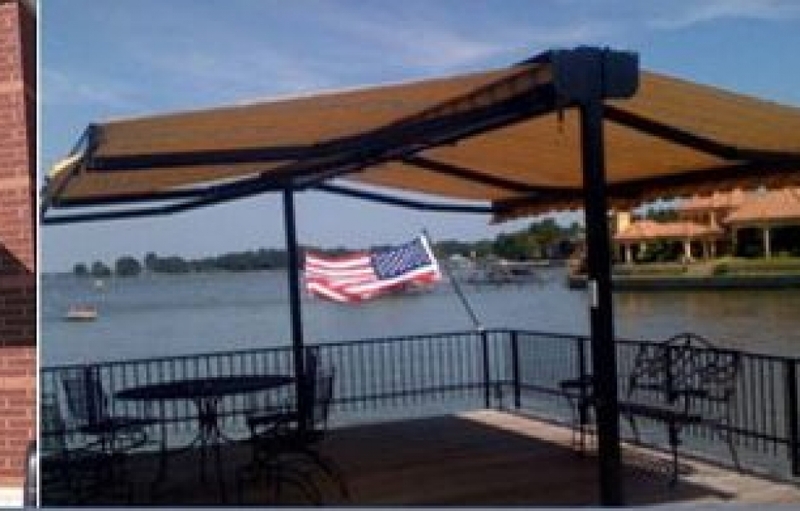 USA Canvas Shoppe can design shade sails capable of providing coverage over areas located in water parks, school grounds, sporting venues, car dealerships, and more. 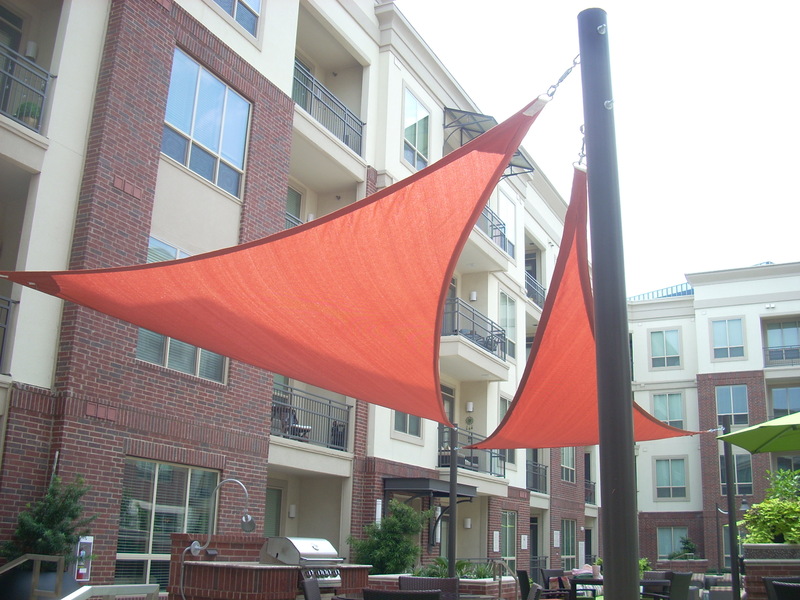 These shade sails can be taken down when they’re not needed to increase their longevity. 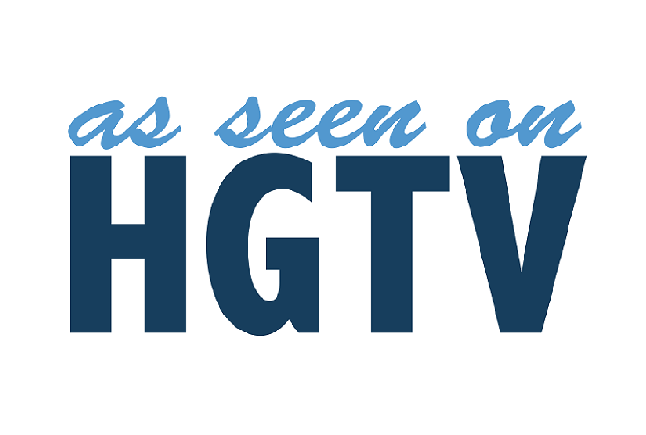 They can also be created in any color to add a touch of personality to your space. 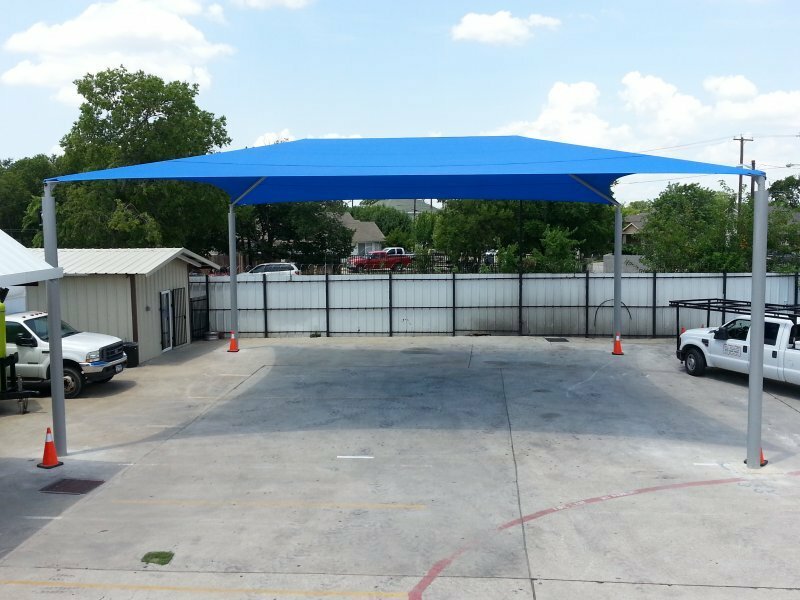 When designing sun shade systems, USA Canvas Shoppe is able to utilize any number of fabric types. 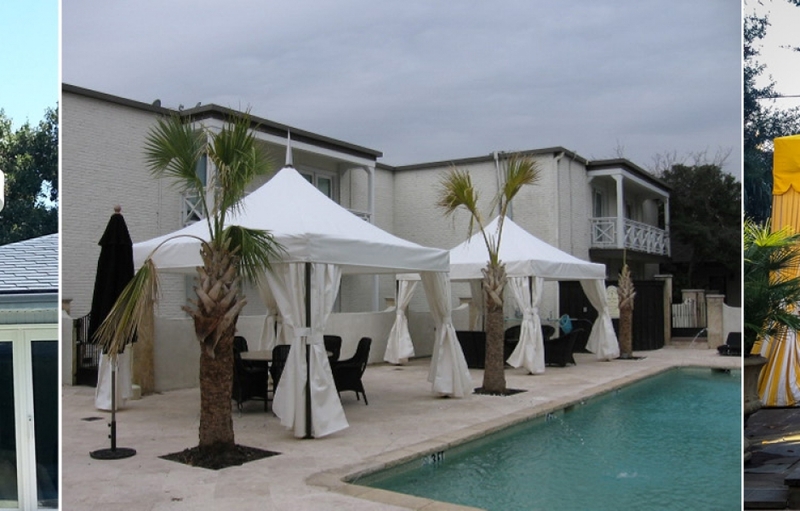 You can choose from high density polyethylene from Polyfab or Gale Pacific or Solamesh, coated vinyl from Serge Ferrari, or a new fabric called Sunbrella Contour from Glen Raven. 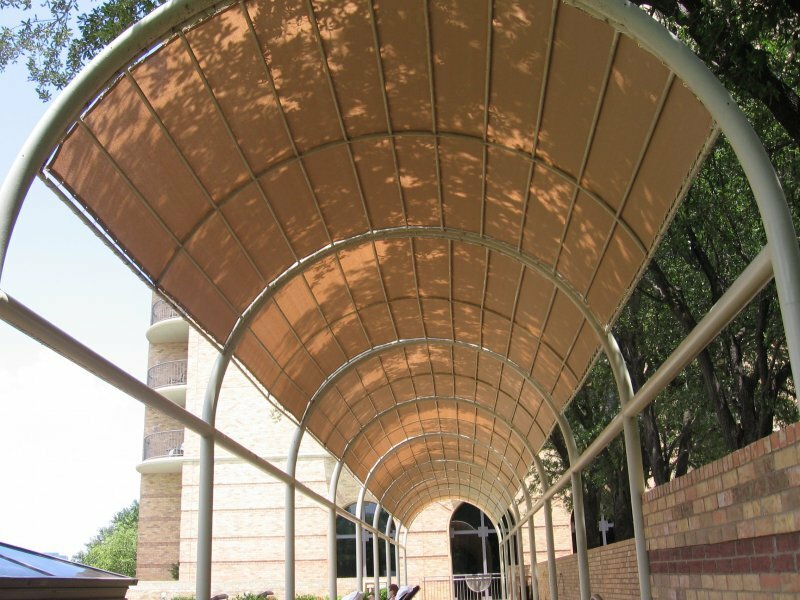 Outside of traditional sun shade systems and shade sails, USA Canvas Shoppe also offers several other options for those looking to shield their properties from the sun’s harmful UV rays. 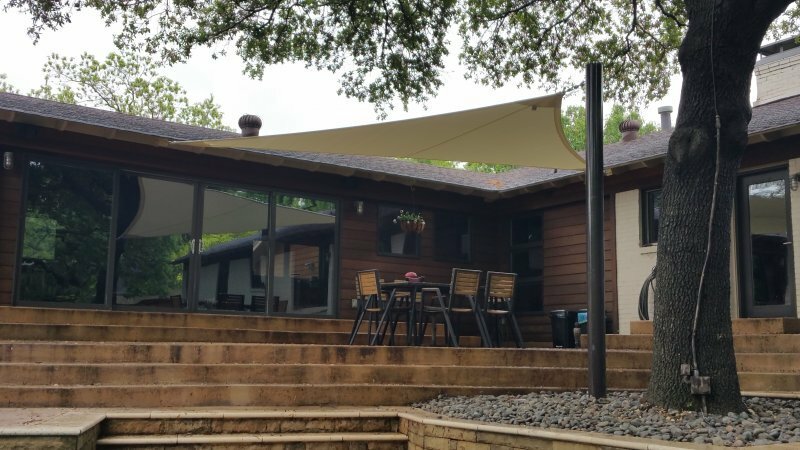 Vertical drop awnings, power screens, and patio shades are just a few options that can be designed to come down at a moment’s notice to keep the sun off your back porch or patio. 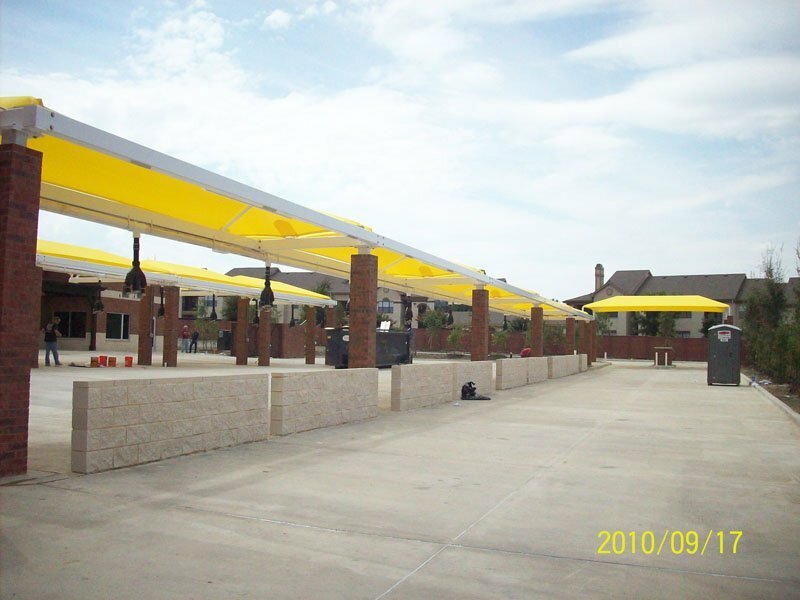 They will provide you with all the protection and shade you need in outdoor areas. Do you want more information on sun shades, shade sails, or other similar products? 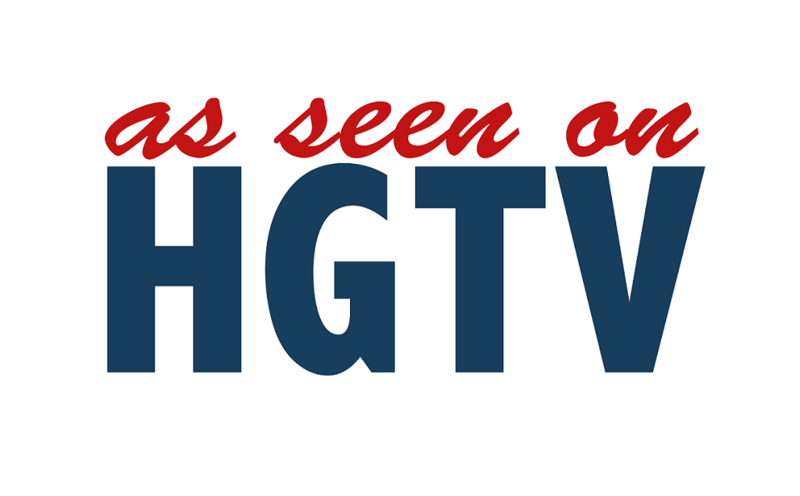 Get in touch with USA Canvas Shoppe at 972-484-7633 today.